When choosing a new double glazed door, the StyleLine door offers luxury and high end quality for your home. These impressive uPVC doors are amazing, and outclass other doors on the market with their finish and strength. Omega are proud to supply and install the high end range of StyleLine uPVC doors in Margate, Kent, Canterbury, Herne Bay, Folkestone, Ashford, Dover or Deal. These exceptional double glazed doors achieve the highest standards through their innovative design and manufacture. They offer supreme security and weatherproofing, keeping your home safe and protected. All this comes at no cost to the beautiful design of these impressive doors. The StyleLine door offers impressive strength and durability, providing homeowners with year after year of exceptional performance. This is achieved through the innovative manufacturing process where a high quality corner weld of the sash and outer frame creates a seamless corner joint. Our range of StyleLine doors are manufactured using the cutting edge Seamless Quad Welder from Graf Synergy. This revolutionary design makes the StyleLine door far stronger and much more durable than comparable uPVC doors. This welding process also produces a seamless finish for superior sightlines and a beautiful sleek frame. The true beauty of the StyleLine door comes from its flawless finish. This sleek and smooth appearance has been previously unavailable for uPVC products, however, using revolutionary machinery a seamless look is achieved that will be the envy of your neighbours and guests. Whether your home is a period property, or something more contemporary, a traditional timber design is possible with our StyleLine doors. They recreate the classic look of woodgrain so perfectly, that it is virtually impossible to tell the difference. 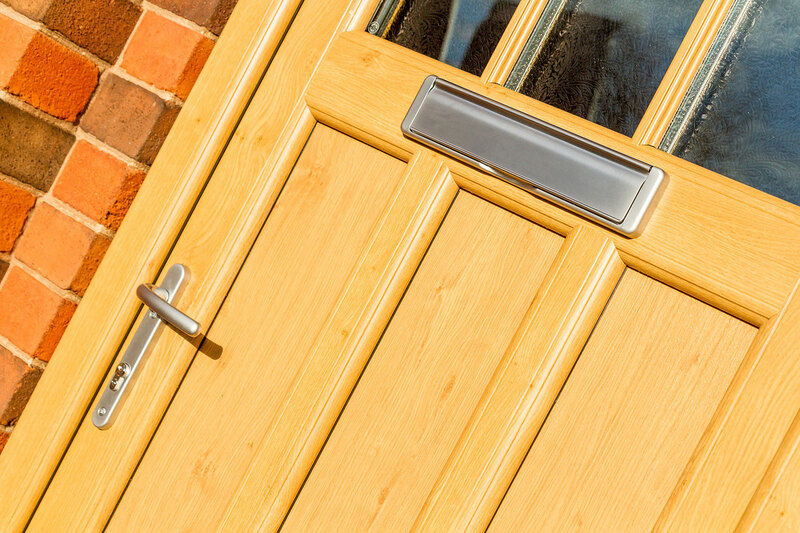 The high quality uPVC is enhanced with a woodgrain finish that is true to timber. 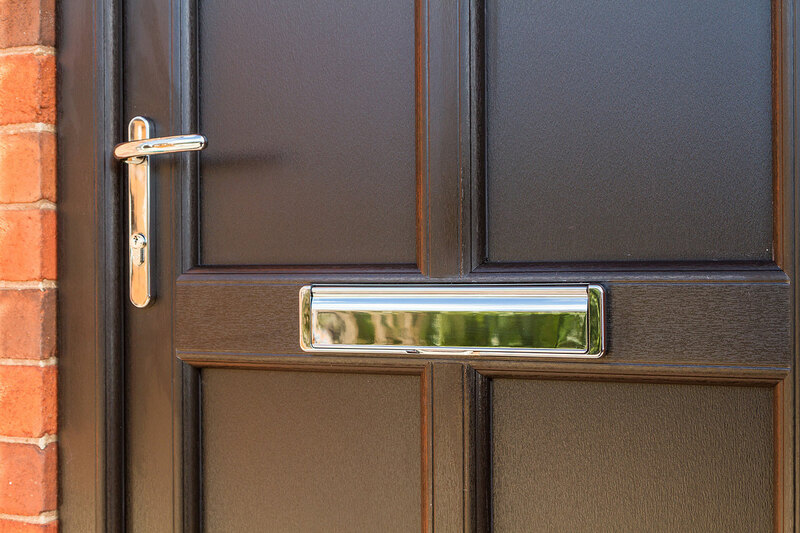 Security is a priority when choosing a new uPVC door for your Kent home. Our StyleLine doors are high security and are supplied with multi-point shootbolt locking systems and clever key locking handles as standard. Steel reinforcing, internal beading and exceptional welding means these incredible doors are considerably powerful. They have been rigorously tested against physical attacks, earning them BSI Kitemark certification as well as Secured By Design accreditation, two of the most stringent awards in the industry. Your home will be kept warm as our range of StyleLine uPVC doors are available either double or triple glazed and are A-energy rated as standard. Our range of uPVC StyleLine doors offer unrivalled energy efficiency and superb insulation. They also feature double weather-seals, low sightline gaskets and a super spacer bar as standard providing you with exceptional weather protection. Heat loss will be minimised with these doors, and your home will be safe no matter what the weather. Our StyleLine doors prices are exceptionally competitive, offering you excellent value for money. 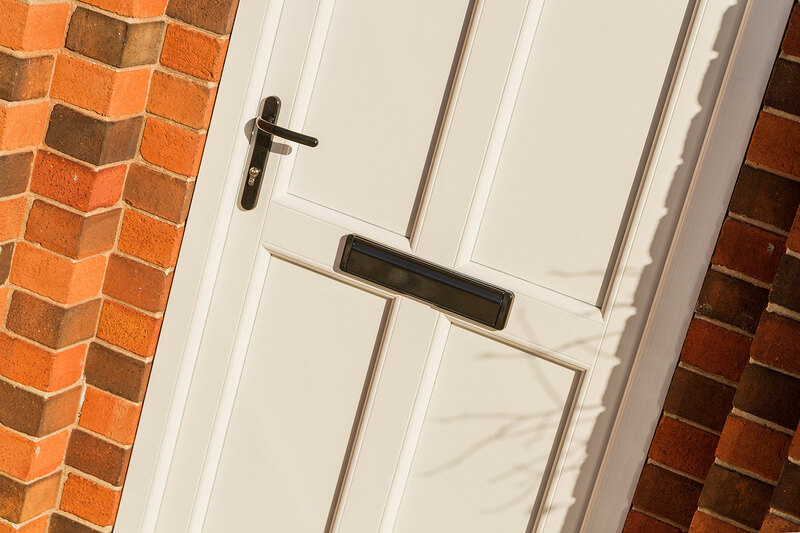 As every door is tailored to your exact specification, each quote is individually calculated based on your requirements, so contact our friendly and helpful customer services team who will guide you through the options available. They will also supply you with a free, no obligation quote, so that you can see just how cost effective these outstanding doors are.